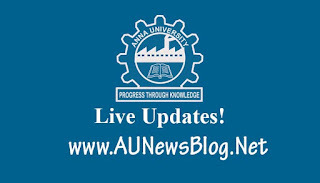 Anna University published November December 2018 results on 12th February 2019. 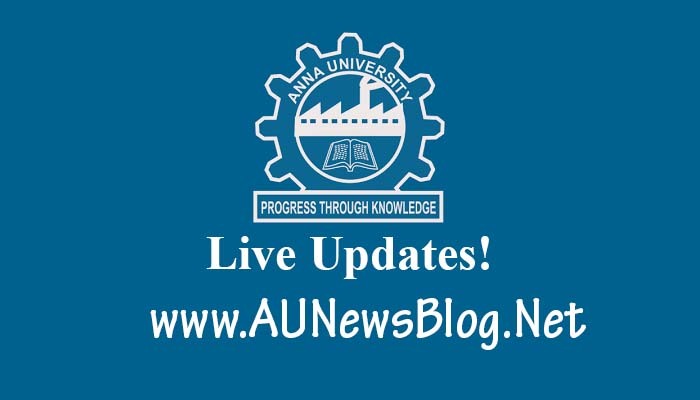 Now, They announced the last date to apply photocopy of Answer scripts for revaluation. Last Date to apply Revaluation: 25th February 2019.
how can i get the photocopy of Answer scripts. shall i apply online myself without the college staff help?